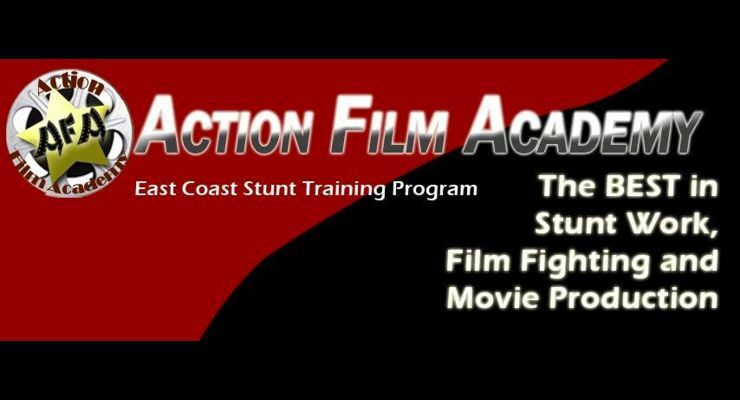 If you’ve ever dreamed of becoming an action actor or stunt performer then ACTION FILM ACADEMY is for you. You need the right training for the right job and ACTION FILM ACADEMY is your source of the right training. We conduct classes important to those interested in breaking into the action film and stunt business, as well as those actors that need an edge on the set (and on their resume). 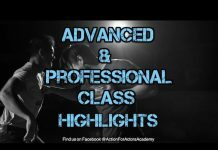 We primarily teach the essentials which include air bag work, tram work, fighting and falling for film, camera angles and choreography, head snaps, body reactions, fighting with weapons for the camera, SWAT team exercises for film, door entries and window exits using body dynamics, zipline, swingline, skit routines, and more. • You become a member of the Screen Action Stunt Association. • Black Belt’s can be certified to teach a fighting and falling program in a martial arts school. • After completing this training, you will receive a certificates of completion which can be added to your resume. • You will gain skills that can be used in demonstrations in for live audiences. • You will learn to perform and teach fighting and falling for stage. 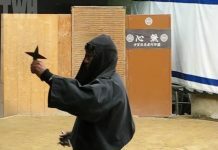 • Martial arts demonstration teams will be able to develop more realistic demonstrations. 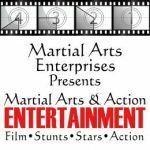 We recommend that martial arts instructors take the time to introduce their interested students to the Action Film Academy Workshop as all will benefit. School instructor rebates are usually offered. We are always looking for talent for the new movies so Bring Your Resumes. ~ Soke Michael De Pasquale, Jr. 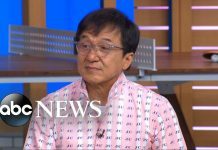 When events are available you can sign up with the Action Film Academy Workshop Online Registrationor FAX paperwork to 201-666-2216. Our events are usually All Day Events. Questions, call us at 201-666-7100 or email to mdpent@mawn.net and we will answer your questions! Don’t Forget to Bring Your Resumes!! !